If you visit Jacksonville, PonteVedra or St Augustine and are interested in golf you might want to visit WorldGolf of Fame. It is a 30 minutes’ drive north of St Augustine. Once you are there you might like to play a game of golf after or before looking at the exhibits with a lot of interesting things , or watched a movie at the IMAX. Just next to the building lays Slammer and Squire Golf Course, whichopened to the public in May 1998. The Slammer and Squire wasdesigned by Bobby Weed with help from the great golfer Sam “The Slammer” Snead and Gene “The Squire” Sarazen. Samuel Snead born 1912 and duringmore than 50 years of active competitor, he won 82 PGA Tour events, including 7majors (but no U.S. Open). It was said that he had the perfect swing and he was wearing a straw hat. He started hitting balls on their farm with home made clubs of swamp maple limbs and balls he had found when caddying. He startedplaying in PGA as a professional in 1936. One of his most memorable major wins, was at Masters 1954 when he tied with Ben Hogan after 72 holes, but defeated Hogan in the playoff after 18 holes with 71 to 70. He finished second four times in U.S. Open and in 1947 he missed a 76-centimeter (2.4 foot) putt on final hole for a playoff with Lew Worsham. 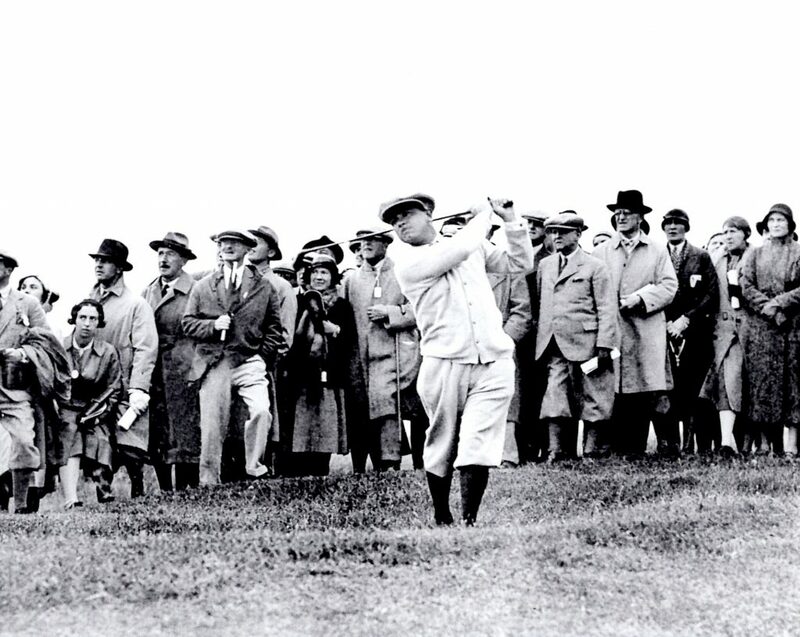 Gene Sarazen started his carrier as caddy when he was 10 years and developed his skill in golf during this time. In 1921, at the age of 19 he took his first job as a professional at Titusville (PA). Sarazen won 7 major championships and a total of 39 PGA Tour wins. 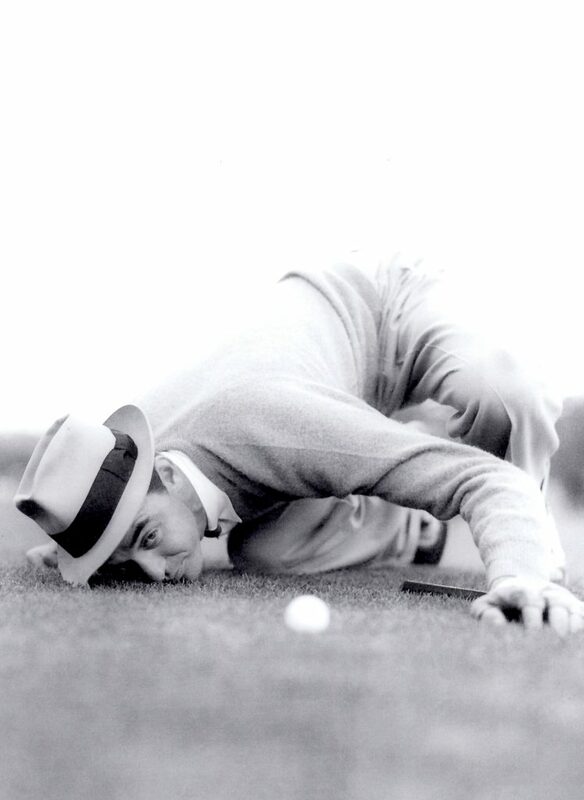 In 1935 at Augusta National Golf Club, the MastersTournament, he hit a shot that was “heard ‘round the world”. He hit a spoon 235 yards in the hole on the fifteenth hole for a double eagle, he finally won the tournament. He was many times playing against Bobby Jones and Walter Hagen. He was a long hitter even thou he was only 5 ft. 5 ½ in. He did a hole-in-one at the age of 71 at the Open Championship in 1973 at Troon in Scotland. He also invented the modern sand wedge. 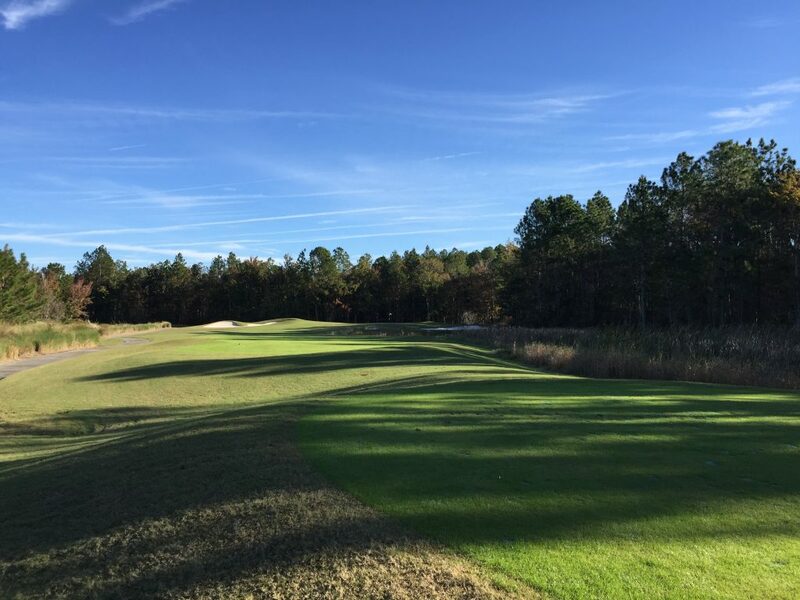 At the Clubhouse of the Slammer and Squire you will find the driving range with plenty of targets, a large practice putting green as well as a short game area that includes a sand trap. There is a total of 6 sets of tees included the blended set – a combination of the Blues and Whites From the back (Stone) tees, the course plays 6,939 yards with a course rating of 72.7 and a slope of 127. The Blue tees at 6,132 yards (69.2/121) will challenge most golfers and let us have a good score. For ladies the Green Tees at 4,996 (68.0/115) should be an enjoyable test. 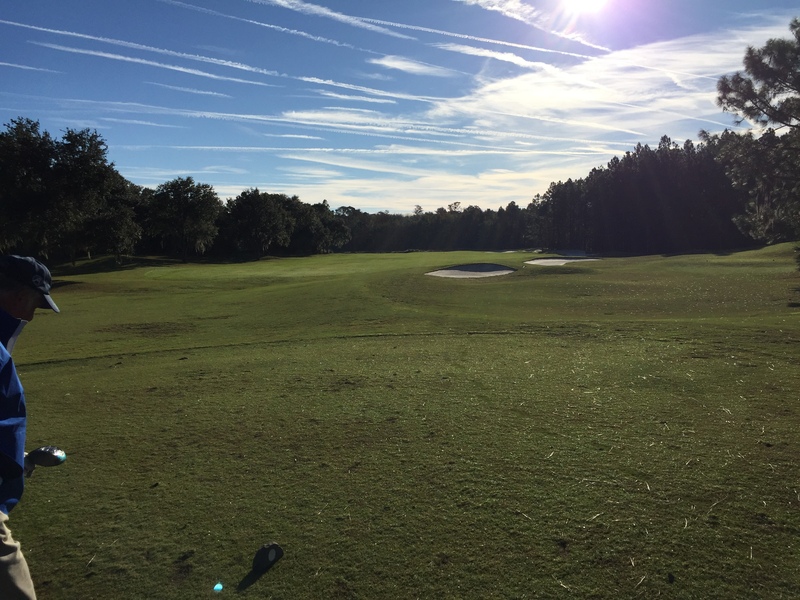 You will find two distinctive nine holes, the first nine traverses through fairways lined with giant pines, while wooden pathways and bridges guide you through traditional Florida wetlands. The back nine has generous fairways, contoured greens, and plenty of water hazards. The course was not in the best shape when we played, it was wet so you could only drive on the cart path. They had had a lot of rain two or three days before we came and there had not been much sun or wind to dry it out. If you take the wet out, the course was in a good shape, so we enjoyed playing anyway and got some extra exercises. I think the course if a pleasant one for most categories of players. The greens were fast but not too bad, have heard they are 11-12 but I guess the rain had slowed them down some. I will go back if I get a chance to play the course in dry conditions. There are not many pictures from this outing, my phone died due to the cold weather. Inside the clubhouse you will find the Legends Grille where both breakfas tand lunch are served in a nice atmosphere. The food is reasonably priced and very delicious and service good.